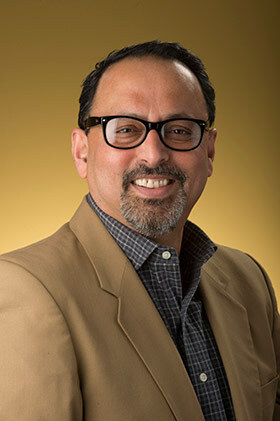 In loving memory of Dr. Satya S. Chakravorty, a memorial service will be held on Saturday, June 9th at 10:00am at The Walker School in Marietta,700 Cobb Parkway North, Marietta, Georgia 30062. We know he touched the lives of many people and we invite anyone who wishes to honor his life and memory to attend. In lieu of flowers, donations can be made to the Musella Foundation For Brain Tumor Research. When you make the donation below, we will already know it is In Memory of Dr. Satya Chakravorty and we will send an acknowledgement of your gift to the family.